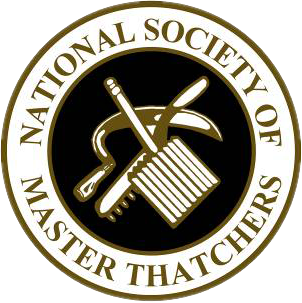 At Heart of England Master Thatchers, we operate in Derby and are skilled, highly experienced thatchers. We provide a range of roof thatching services across the beautiful Derbyshire area and the UK. We are one of the leading roof thatchers in Derby with over 10 years of roof thatching experience. Thatching is a very traditional trade and often associated with some of the countries most famous buildings. We can even link the countries most famous playwright Shakespeare to famous thatched buildings. 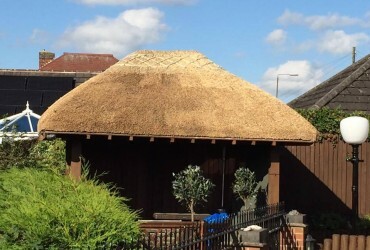 If you need thatched roof repairs in the derby area we are happy to come and give you a quote. We carry out repairs and alternations with a broad range of materials which include reed and straw. So whether your property is big or small we have the materials and tools to finish the job. Our full range of thatching services include ridges, full re-thatch, moss removal and insurance surveys. 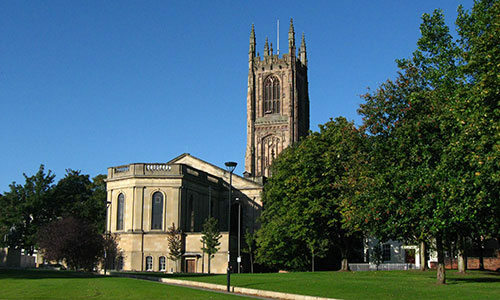 We use the best quality materials and our craftsmanship is of an extremely high standard to complete each job. We understand that your home is your pride and joy! You want it looking just right, which is why we take pride in all of our jobs. 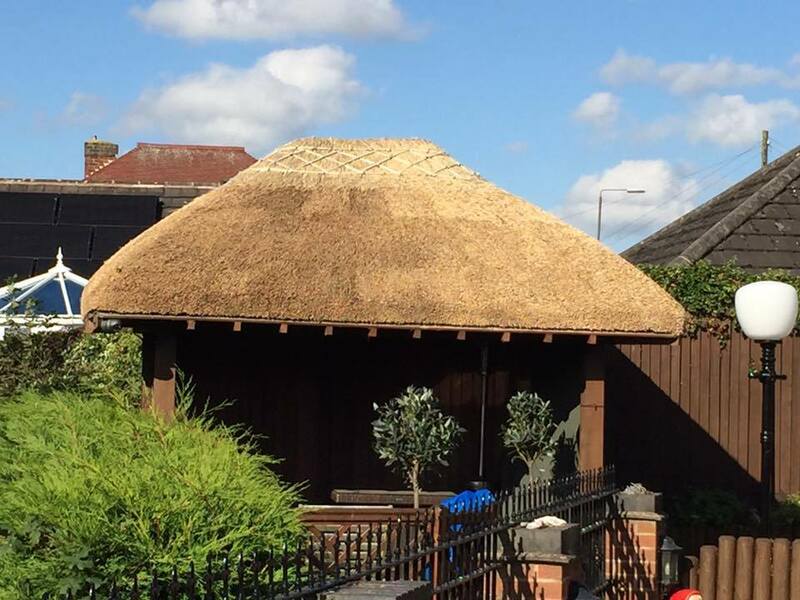 We provide rethatching services in Derby whether you are a homeowner, Landlord, a prospective buyer or housing developer, we guarantee that our roof thatching services are finished to the highest standard. We are more than happy to provide you with a free no-obligation quote so please don’t hesitate to contact us or call 01162 899 099 if you require more information.